Samuel (Sam) Walton was born on December 13, 1948, to Symera and Joshua Walton, in the Harlem community and raised on 137th 8th Avenue (also known as- Frederick Douglass Blvd.). He died of a kidney infection at Mt. Sinai Hospital on Fifth Ave on February 21, 2012. Sam’s passion was his documentary studies of the world-famous Harlem community through film and oral history. 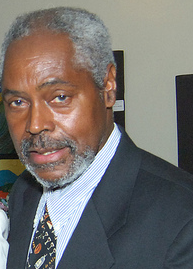 He and his friend Sam Gaynor started a program called “We Care for Self Help” which was inspired in 1968 by young people who were mentored by Ken and Mamie Clark. Ken and Mamie Clark were then, directors of the Northside Center for Child Development and its mission was to foster community solidarity by “bridging” the inter-generational divide among Harlem residents. Over the years Sam Walton and Sam Gaynor would rename the effort and transfer efforts under a new name incorporated as, “We Care Media Arts”. The two were successful also in partnering with the prestigious Columbia University in their documentary studies efforts and had a relationship with many interns in the film and oral history program. This relationship provided tremendous opportunity and many successful recordings of the people of Harlem and their personal memories of dynamic local leaders and intriguing elders from many historic eras. Columbia University documentary studies students and Sam Walton and Sam Gaynor were a fabulous team. Sam Walton’s work includes: A documentary celebrating the past 100 years of the , Crisis magazine (2010). A documentary celebrating the work of Mamie and Ken Clark regarding Brown v. Board of Education (2004), and a documentary honoring Ella Baker, civil rights leader (2000), and many wonderful interviews with Harlem elite leadership over the past 30s years. 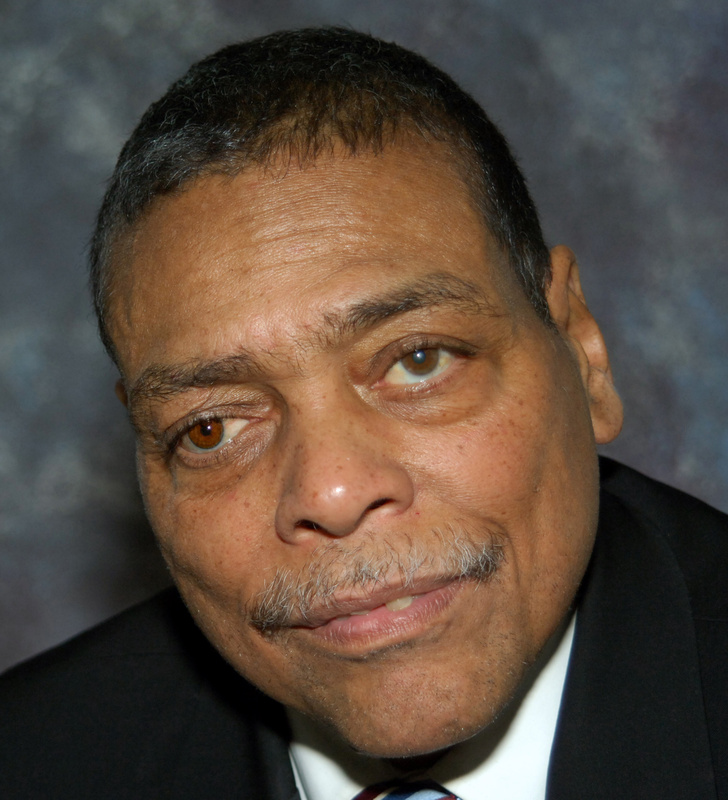 Sam also worked for the New York City Human Resource Administration for over thirty years helping others attain housing, welfare and Medicare. His passion however and reason d’être was love of “Harlem” and documenting it historic and new heartbeats in film and oral history. Sam Walton mastered his love for us and crafted it for generations to come so well. He is survived by his loving wife Sonia Walton. His son Songhai A. Walton of Fort Myers, Florida, two brothers, James Walton of Columbia, South Carolina, Joseph Walton of New York City, three nieces, one nephew along with a host of very special family and friends. Please leave your comments below and join (FREE) the Groovetrak Newspaper Blog up top, thanks. We loved and will miss Sam dearly! I did not know, I just googled his name as I had not been able to reach him.I am so very sorry! I only knew him for a few years but glad I did. i will always love sam walton my brother and best friend. we grew up together from the same block. i met him from our mothers baby carriages at age 8 months old.i miss him so much. we had each other back inn the mean streets of Harlem. we were called SAM AND SAM by everyone in Harlem.his death left a trememdous hurt in my life. i know he is with God now.sam when my time comes to leave this earth i will serch for you in heaven.we always belong to get in peace,thats why God put us together. good-bye my friend.